← Niagara Falls Location Construction almost complete. Niagara falls and Orchard Park construction has finished and we have been operating in the new offices for sometime. 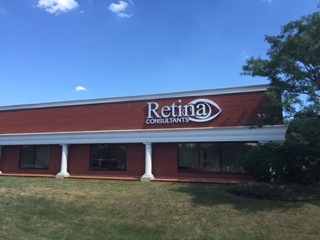 6933 Williams Road is the new address for our Niagara falls location. The following links will take you to Google maps and Google earth. Once there you can a first hand look at the area surrounding the building as well full view maps and aerial views. Niagara Falls : 6933 Williams Road.